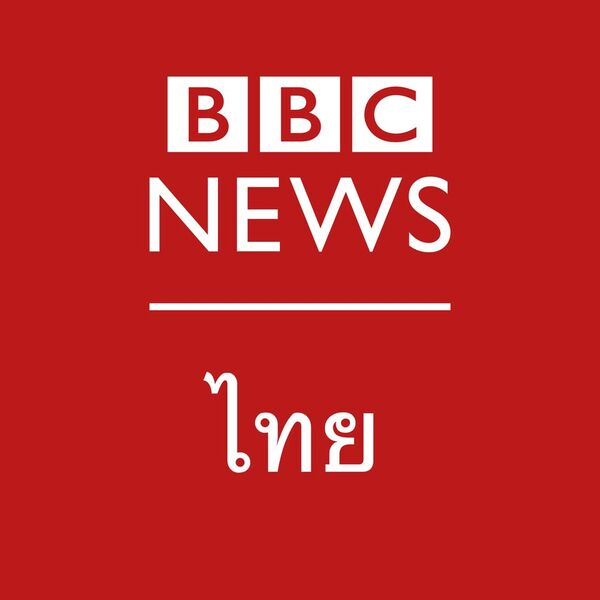 The Russian Service is one of the largest language services in the BBC World Service. It has a 24/7 multiplatform website and a large amount of video, TV and interactive. Currently its staff is mostly located in London and Moscow, and a large part of the output is from the Moscow bureau. The service’s output aims to make international news relevant to Russian audiences, and bring international perspectives to bear on Russian and FSU developments. It aims to report in a lively and engaging fashion, use different formats and all available platforms, including social media. All content may be syndicated to partners across the FSU and beyond. 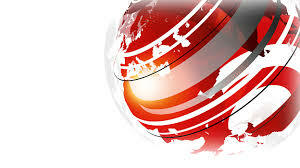 The successful candidates will develop and create sequences, packages and programme content for the BBC Russian service. You'll originate and produce, as part of a team, a wide variety of news and current affairs content. As our programme output is multimedia, you will produce material and packages for BBC Russia’s digital activity including online, video and social media. You will be suggesting ideas for content to current stories being worked on by the team, including digital and social media elements. You'll exercise editorial judgement in developing story ideas and producing accurate and impartial journalism. You'll need to use a range of video, audio & digital equipment and information technology to research, write, assemble, edit and deliver programmes in the appropriate medium, to the highest professional standards. You will need full command of the Russian language and fluency in English. Substantial, recent and relevant journalistic experience ​is essential both in originating material and editing the work of others. You'll need experience of reporting in the field, on international and/or Russia-related political, economic, cultural and other issues that are of interest for the target audiences. You'll need an ability to write, adapt and translate with accuracy, clarity and style appropriate to differing audiences and forms of media, suitable for multimedia output and social media. You'll also need to demonstrate a knowledge of and keen interest in world affairs and an up-to-date knowledge of Russian history, and current developments. As part of your application, please provide links to published online stories in Russian.